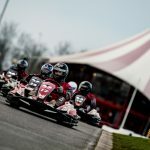 Daytona Motorsport have today announced that drivers aged 14 and over can now race in any Senior Arrive&Drive, Open Race or Exclusive Race Events in Sodi RT8 karts. 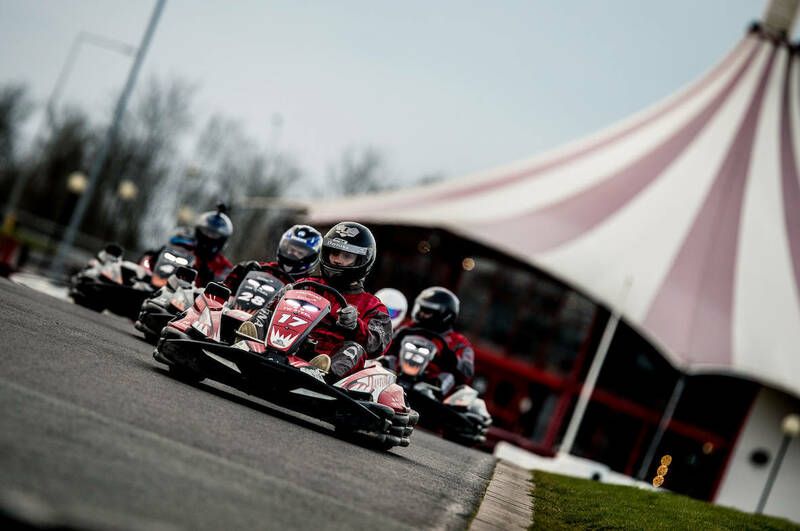 Previously limited to drivers aged 16 and over, our Sodi Open Races and Arrive&Drives are available at all of our circuits and offer drivers aged 14 and over the chance to race alongside each other in state of the art Sodi karts on our exciting tracks. Whilst we will welcome drivers aged 14 and over to any Sodi events, any drivers under 16 must be accompanied to the circuit by a responsible adult and our Race Directors will continue to remove any drivers, regardless of age, who are not able to drive safely on our circuits. Please note that our lower age limit for DMAX and DMAX-GT race events remains at 16 years – although as always we will consider allowing drivers aged 14 and over to race in our high performance karts if the driver is able to prove that they have suitable experience in driving high performance karts and as long as approval is sought and gained prior to booking. We continue to welcome drivers aged 8-15 to our Junior events so drivers aged 14 and 15 can continue to drive with younger drivers – but they now have the choice of racing in senior events as well. We look forward to welcoming 14 and 15 year old drivers to our Sodi RT8 events at all of our circuits. You can book online or call us on 033 033 27870.